Play It Forward, the local foundation supporting musicians in times of need, is paying tribute to the late, great blues/rock/country artist Lonnie Mack. 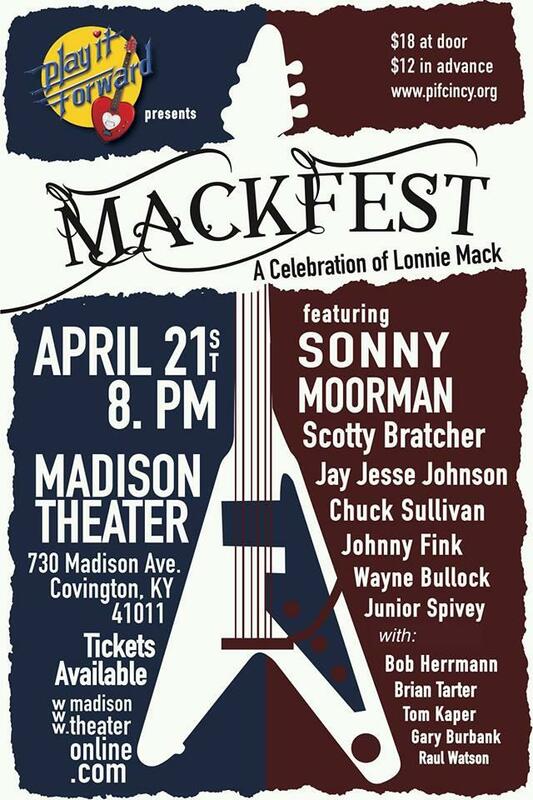 Lonnie Mack and Mackfest on The Blues! 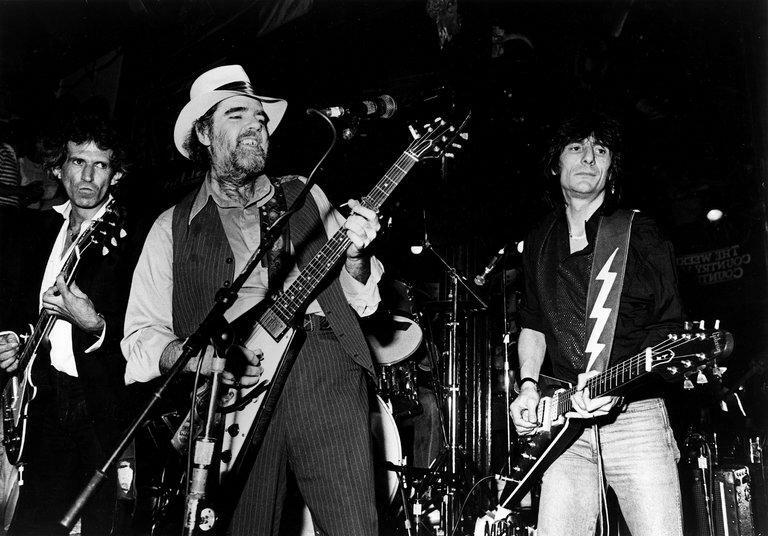 This week on The Blues, Saturday night, April 15th at 11pm, the spotlight's on the late, great guitarist Lonnie Mack who passed away a year ago on April 21, 2016. You'll hear many of his songs, as well as some songs with Stevie Ray Vaughan. This week's show which airs at 11pm on Saturday, April 8th, features musicians who'll be appearing in Cincinnati and two musicians who recently passed away. The first set features Lonnie Mack and Johnny A. A tribute show on the first anniversary of Lonnie Mack's death will be held on Friday, April 21st at the Madison Theatre in Covington. It's called Mackfest, and there'll be many guitarists on stage that night.